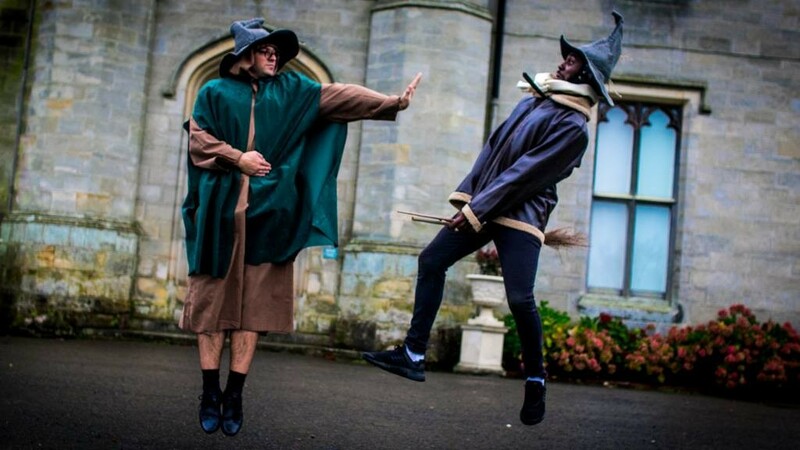 For the second year, we are recruiting witches and wizards aged 6 to 10 to join Chiddingstone Castle’s School of Witchcraft and Wizardry to help the Headmaster on a magical mission. Please note that the content of this event has been devised specifically for children aged 6 to 10 years. We do not recommend the event for children under the age of 6 or over the age of 10. Do take advantage of our pre - booked Children’s Goodie Bags (sandwich, piece of fruit, raisins, crisps, bottle of water and a sweet treat) from our Tea Room, £4.50. The Castle Tea Room will be open from 11am - 4.30pm on these three days serving light refreshments, cakes, coffee and tea. 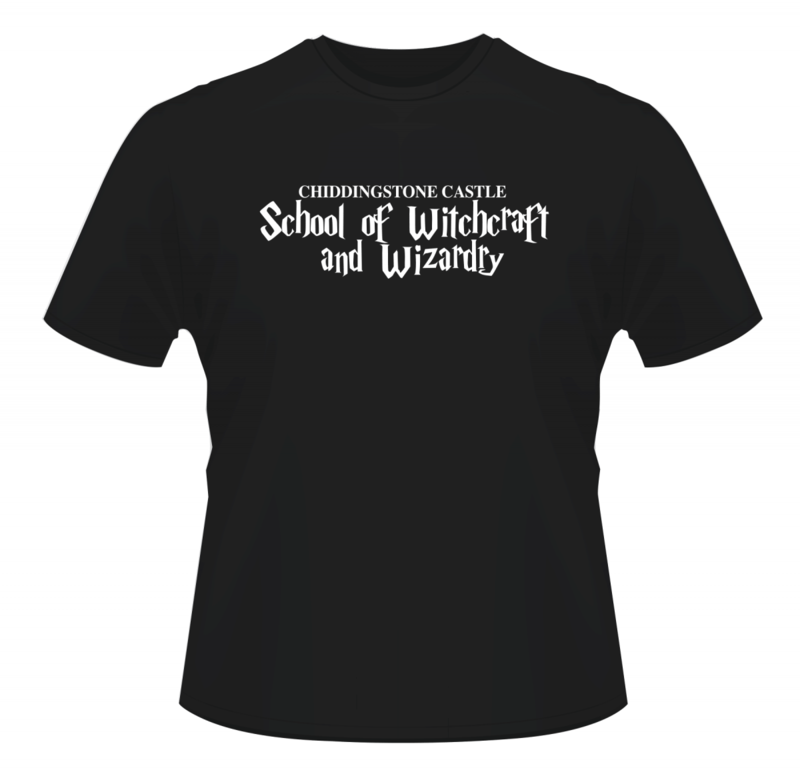 However, please also note that the Castle will not be open as a museum on these dates, and therefore HHA Membership cards, 2 for 1 vouchers and Tea/Admission gift vouchers are not available to be used on these Special Event days.